This Titanic Kate Winslet Costume Hat is just a sample of the Titanic Era, Edwardian Style Hats and Clothing we keep in stock. A gorgeous Titanic Kate Winslet Costume Hat is just what you need for the Dallas Arboretum Mad Hatter’s Tea & Luncheon or for the Kentucky Derby Hat Contest in Louisville, Kentucky. Our fabulous Titanic Kate Winslet Costume Hat, shown here, is just one of many hats in the collection of Titanic Movie inspired hats and costumes. 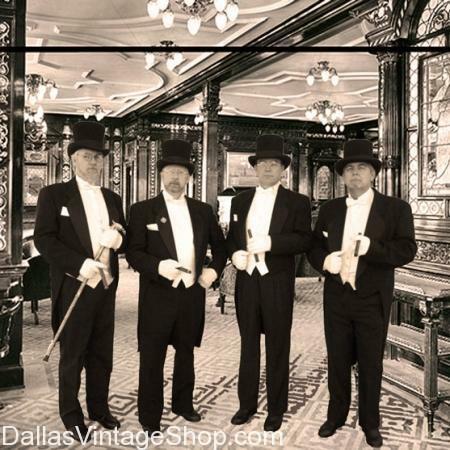 Dallas Vintage Shop always has the best movie character period costumes, period hats and other fantastic period accessories available for purchase. 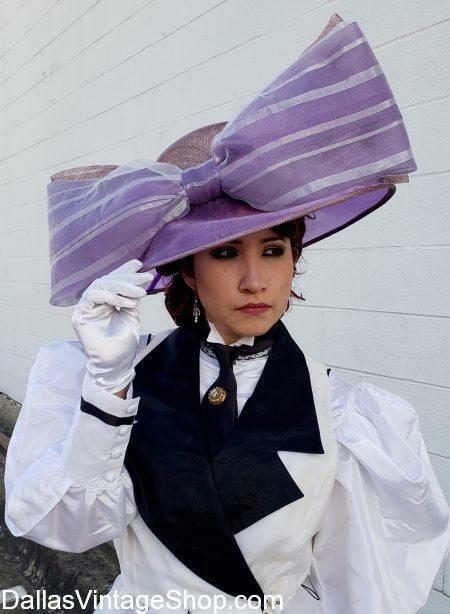 You will not believe how large the selection of Titanic Era hats and costumes you will find, like the Rose Dawson hat shown here. 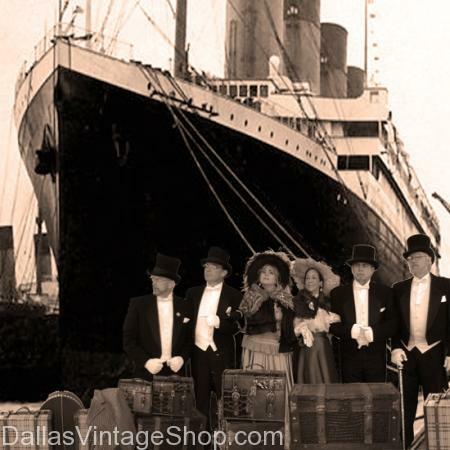 All the Titanic Movie & Edwardian Era theatrical and costume party costumes are ready for you at Dallas Vintage Shop. Rose’s character, played by Kate Winslet is just one of many costumes we can provide. 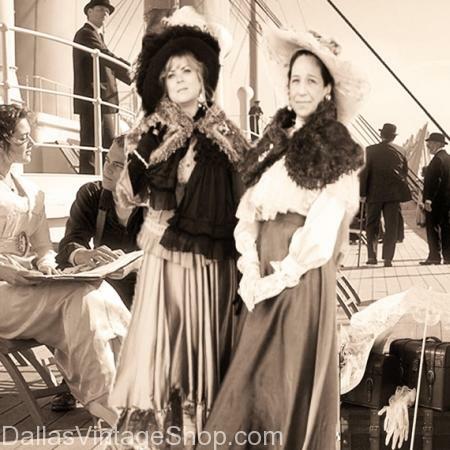 We have other Edwardian Titanic Hats & Clothing and all your favorite Titanic Characters outfits are always in stock. You are in Titanic category.